Maps of Utah are an invaluable piece of family history research, especially in the event you live far from where your ancestor was living. Given that Utah political boundaries sometimes changed, historic maps tend to be important in assisting you find out the exact specific location of your ancestor’s home town, what land they owned, exactly who his or her neighbors ended up being, and a lot more. 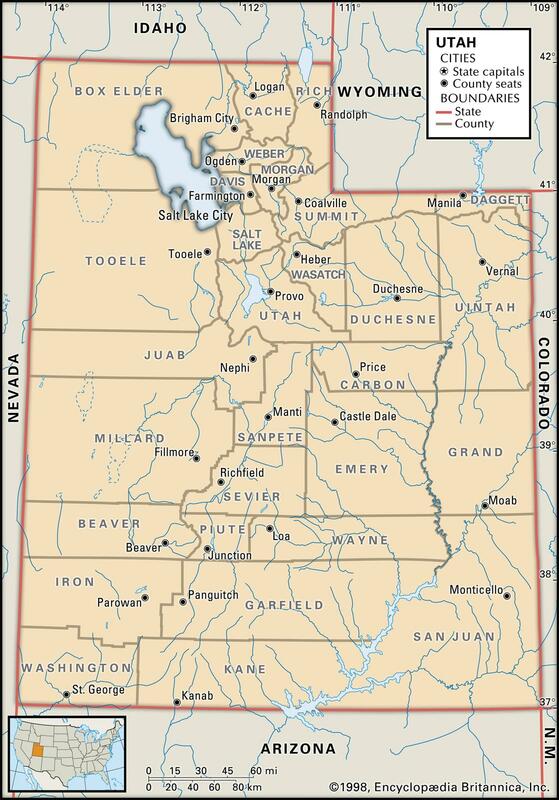 Maps of Utah generally are likely to be an outstanding reference for getting started with your own research, simply because they provide substantially beneficial information and facts quickly. 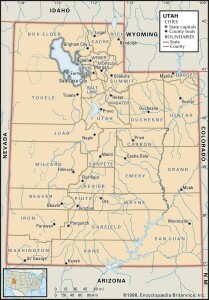 Utah Maps can be a major source of significant amounts of information and facts on family history. Utah borders Arizona, Colorado, Idaho, Nevada, New Mexico and Wyoming. The 10 largest cities in Utah are Salt Lake City, West Valley City, Provo, West Jordan, Orem, Sandy, Ogden, St. George, Layton and Taylorsville. Learn more about Historical Facts of Utah Counties. 1880 County Map of Utah and Nevada.